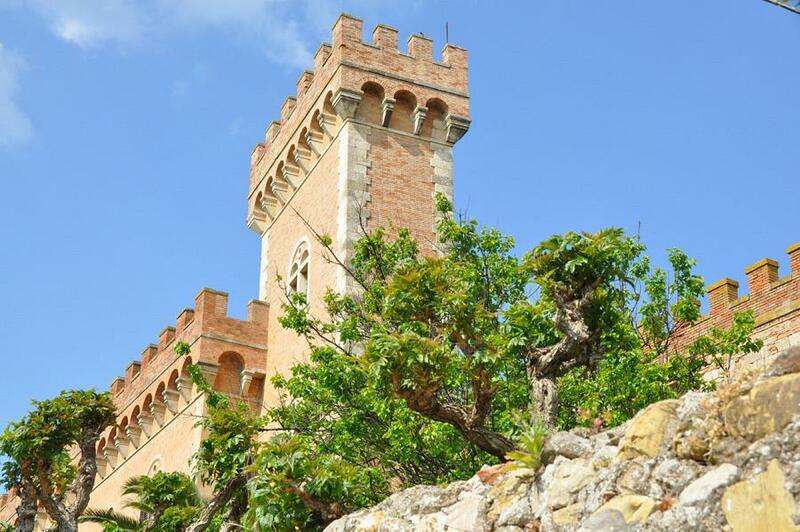 One of the most prestigious wine regions of Italy is Bolgheri! 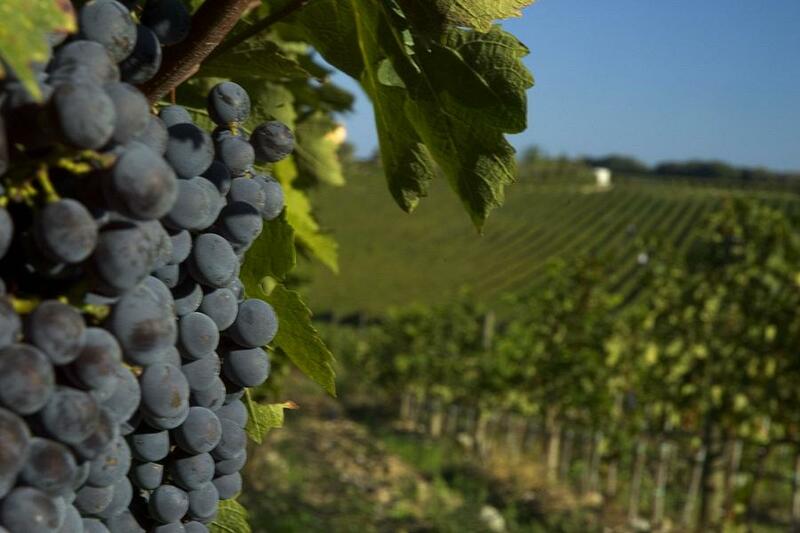 Though its wine tradition is not as old as the one of Chianti and Brunello, this wine region comprises some of the best known Super Tuscans wines, such as Ornellaia and Sassicaia. We will be able to visit one of the very exclusive wineries in the area and understand why people refer to Bolgheri as the top Italian wine frontier. We are so close to the coast that you can consider having lunch at one of the many oceanfront restaurants that makes this part of the region, known as Maremma, the place for Tuscans to vacation. After lunch, you will have the chance to stroll around the enchanting little village of Bolgheri, filled with art studios and great little shops. Keep in mind that this tour needs to be planned well ahead of time as many of these prestigious wineries are not open to general public and/or are not open every day.